By the way, I thought that last quote says it all. 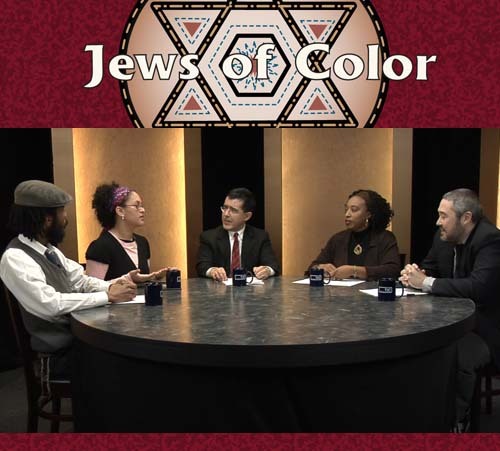 I have long ago lost patience with the Jews, white or of color, who refuse to see the pain so many converts and/or Jews of color suffer at the hands of other Jews because they have had the luxury not to suffer the same experiences. I have no patience for the letters from fans who promise that “everything is better in Israel” when the news, and the very next fan letter, tell me differently. “But non-Jews are racist, too!” is no excuse. So many times as a convert, as a Jew of color, I have felt a great love for Israel–the people and the state–but it feels like Israel does not love me back. Previous Post President Obama says, "It Gets Better"